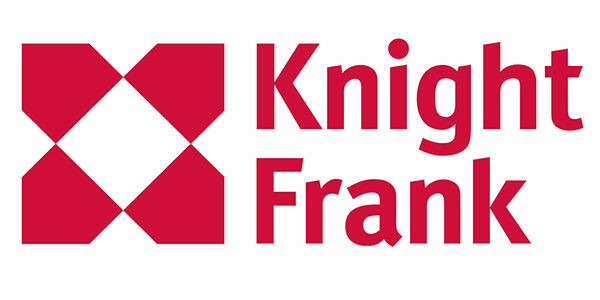 The proportion of homes sold in London was lower than any other part of England and Wales last year, a Knight Frank analysis of Land Registry sales data shows. In total, 3.2% of all private London residential properties were sold in 2017, which was below the average of 4.1% for England and Wales. The analysis, which focuses on existing privately-owned homes, means that on a street of 100 properties, an average of just over 3 were sold in London last year. The London figure marked a decline from 3.6% in 2016 while the average for England and Wales was down from 4.3% the previous year. The decline and relatively lower level of market liquidity in London suggests that affordability remains a key constraint on the property market in the capital, which is likely to explain fewer sales transitions as plans are delayed or more people decide to rent. With the exception of 2009, liquidity in the London market equalled or exceeded the England and Wales average between 2001 and 2014. However, it has been lower by comparison since then. Property market liquidity was highest in Wales, where 4.8% of all properties transacted in 2017. Other areas included south-east England (4.2%), north-west England (4.2%), south-west England (4.4%) and the West Midlands (4.1%). An analysis of London boroughs compared market liquidity in 2017 to the long-run average since 2001 and the results underline how higher rates of stamp duty have acted as an additional drag on activity. No single borough saw liquidity levels in 2017 exceed their 17-year average, however some of the largest declines were in boroughs that typically contain higher-value properties, as the table below shows. Figures will also be influenced to some extent by the rate of Right-to-Buy purchases. The ten boroughs that recorded the largest declines in 2017 compared to the long-run average were all in inner London: Camden, Hammersmith & Fulham, Islington, Kensington & Chelsea, Lambeth, Lewisham, Southwark, Tower Hamlets, Wandsworth, and Westminster. Meanwhile, the most resilient borough was Havering, which was only 0.3 percentage points below its long-run average in 2017. The long-run average rate of liquidity for the whole of London is 4.7%, which was 1.5 percentage points above the figure of 3.2% recorded in 2017, which was the widest gap of any region. The highest ratio recorded for London was 7.2% in 2002. Southwark has historically had the most liquid property market, peaking at 10.2% in 2001.